Cosmetic dentistry is for anyone who is looking to improve their smile, self-confidence, and much more. Here at The Fold Dentistry, we offer you some of lead cosmetic dentists in Manchester. There are many different technologies available to cosmetic dentists in delivering an incredible smile. There are also a number of different options you can choose from in perfecting your smile, and with our experience and resources, available rest assured that we will advise with you on the best way to achieve your desired results. 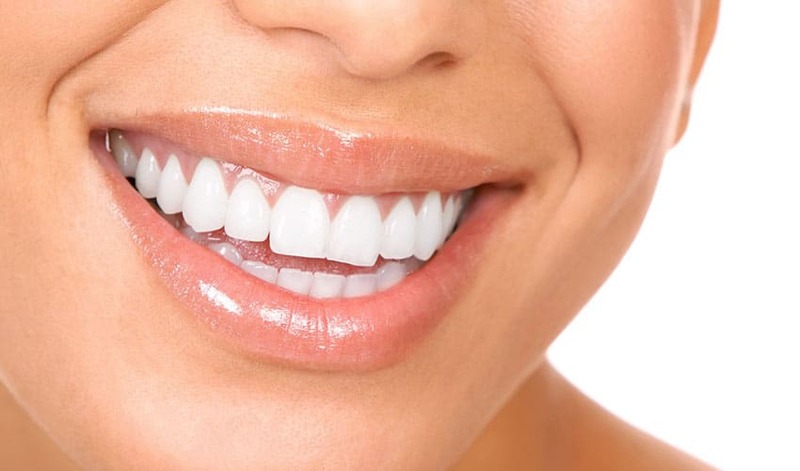 Veneers can be the ideal solution for crooked teeth, gaps between teeth and worn stained teeth. 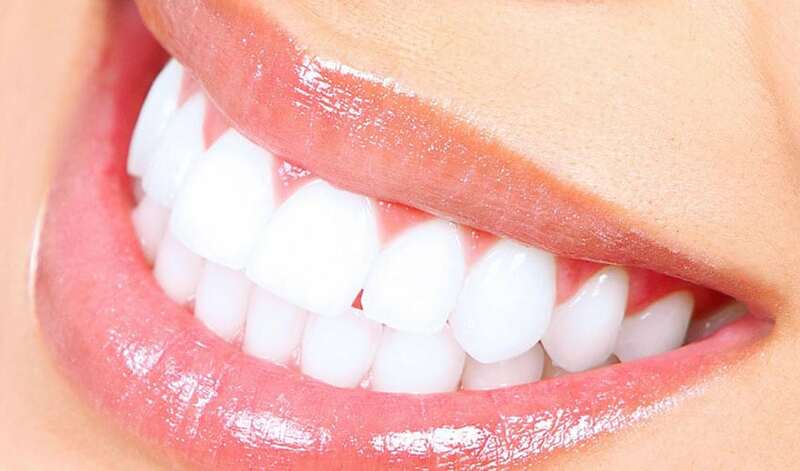 They are regularly used to straighten, change the shape of and whiten the teeth. A veneer is a laboratory made, thin translucent porcelain cover which is bonded to the front surface of your natural tooth. The veneer can be made to the prescribing dentists’ shape and colour specifications to ensure fantastic results. 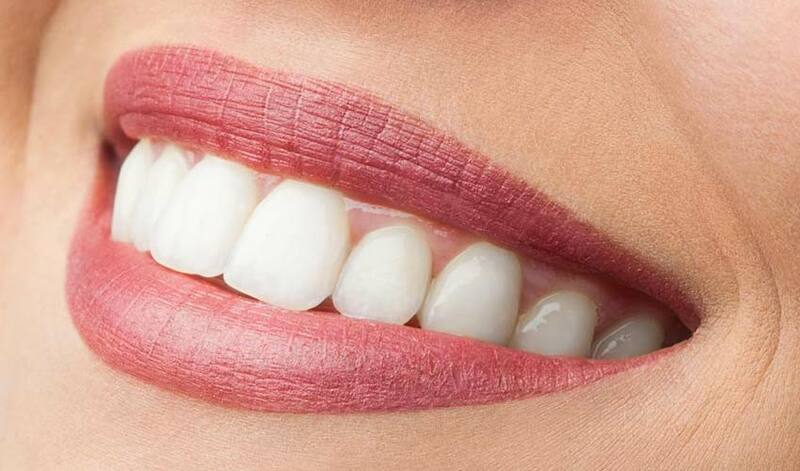 Crowns have very similar uses as veneers, and like veneers, they are also made to the prescribing dentists specifications of shape, size and colour. Crowns do however require more of the natural tooth substance to be removed as it covers the whole of the natural tooth surface. Invisible Braces are something which many adults are now considering as opposed to using crowns/veneers to straighten the smile. It is now possible to correct varying degrees of overcrowding within a shorts spaces of time using technologies like Invisalign Braces; our cosmetic dentists now offer the latest treatments available that are affordable and deliver quicker results than traditional methods.